Problems were found in a dozen vertical missile launch tubes to be used in the next version of the US Navy's Virginia-class attack submarines, the Block V, as well as the USN's upcoming Columbia-class and the British Royal Navy's Dreadnought-class, both ballistic missile submarines. A dozen such tubes, manufactured by BWXT Inc, were found to have substandard welds, Defense News reported Tuesday. None had been installed on submarines yet, but the problem could delay construction timelines for the three boat classes. Earlier versions of the Virginia-class subs lacking vertical launch tubes are already on patrol, but the Columbias and Dreadnoughts haven't begun construction yet. 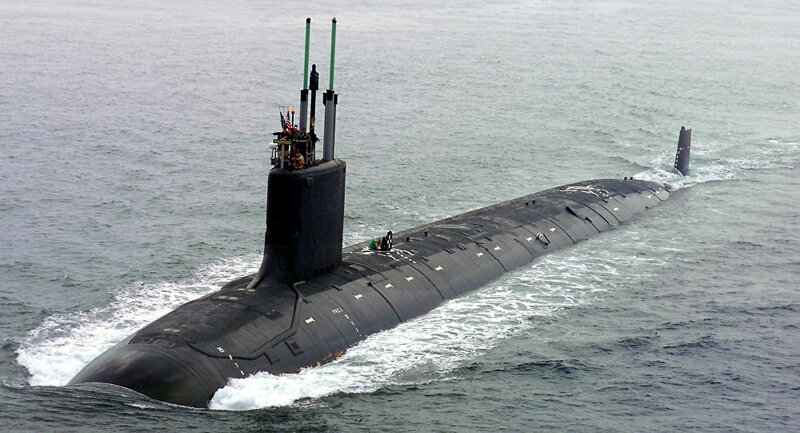 Construction on the Columbia is slated to begin in 2021 so that the boat will be ready to begin replacing the aging Ohio-class subs by 2031, a schedule US Naval Sea Systems Command (NAVSEA) insists it can still meet. 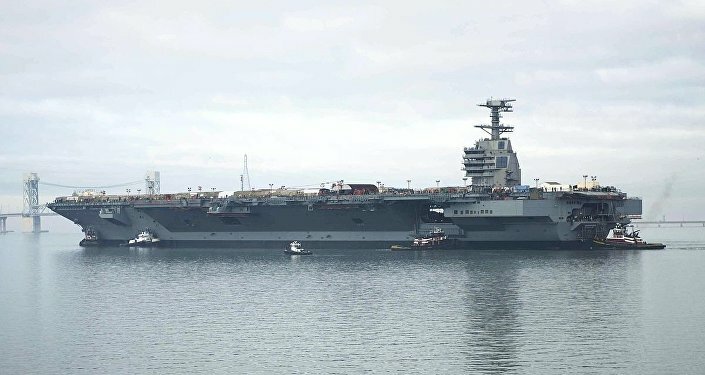 "All BWXT welding requiring volumetric inspection has been halted until the investigation is complete," according to a statement from NAVSEA spokesperson Bill Couch, and he indicated that the Navy and its prime contractor, General Dynamics Electric Boat, have begun an investigation. "Welding is existential in submarines. You can't have bad welds," US Rep. Joe Courtney, in whose Connecticut district Electric Boat is headquartered, told Military.com. "They operate in an environment that doesn't sustain human life." Courtney noted that the US Navy, and the industry in general, need tighter control over production quality in their supply chains. That comment comes in the wake of a boast last November by US Navy Rear Admiral Michael Jabaley, the Program Executive Officer for Submarines at NAVSEA, that "We've already reduced cost [of Columbia-class submarines] by $80 million per hull, to bring [average procurement unit down to $7.21 [billion]," The Drive reported at the time. "So that was a combination of missile tube continuous production… and advance construction, which is pulling key construction activities to the left. Really the focus of that was to reduce the risk of not delivering on time, but it had an added benefit of savings as well." The 12 boats of the Columbia-class are already projected to cost $122.3 billion including up-front fixed costs such as the design blueprints and relevant research and development, according to a July Congressional Research Service report.